We offer an online infection control training healthcare workers course, as working within the healthcare, social care or within residential care homes sectors, there is a requirement for you to hold valid and up to date infection prevention certification. 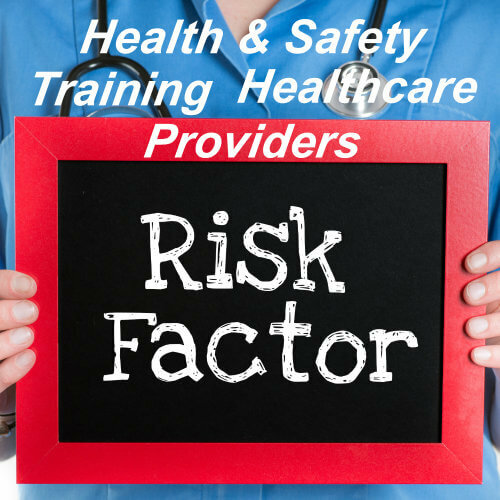 You must also have a good understanding of the many different aspects regarding infection and cross contamination within the workplace and how bloodborne pathogens & diseases can spread. Our online infection control training for healthcare workers course programme will help you understand how Bloodborne Pathogens and cross contamination can spread with needles and other types of equipment that you use throughout the day and why there is a requirement to have a basic understanding in the correct cross contamination techniques, to keep you and your patients safe. This level 2 course is an ideal learning platform for doctors, nurses, GP’s, locums, paramedics, and all health & social care providers, residential care home staff and our e-learning cross contamination course programme is conducted through your own secure learning area. 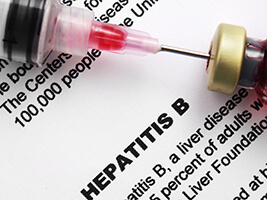 This cross contamination course programme can be completed at a time that is convenient to you and covers many subjects including: the management and safe disposal of clinical waste, the safe use and disposal of sharps, hand hygiene techniques and much more. This infection control course programme is also CPD certified and was developed in line with the latest UK legislation and meets the requirements set out by the National Health Service (NHS), Resuscitation Council (UK), Skills for Health’s UK Core Skills Training Framework (CSTF), the Care Quality Commission (CQC), Skills for Care, UK Health and Safety Executive (HSE) and other professional and regulatory bodies. Our online infection control training is an ideal learning platform for NHS staff members, including doctors, nurses, community nursing, but also residential care home staff, including domiciliary carers, or any healthcare or social care professional who is required to update, or renew their healthcare cross contamination certification. 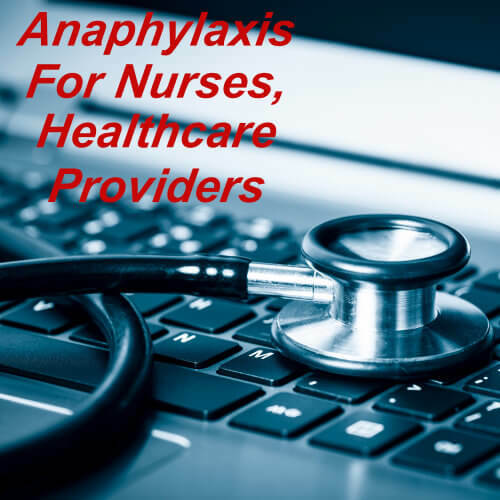 This e-learning course is available with infection control training online free certification on successful completion of this programme, which can either be downloaded or printed as required. Our infection control training answers many questions and is designed to meet the requirements and recommendations of the HSE, NHS and the medical professional. CPD Certified infection control training via e-learning, e-learning infection control training course for NHS staff, Doctors, Locums, Nurses, GP’s, Paramedics and health care professionals. 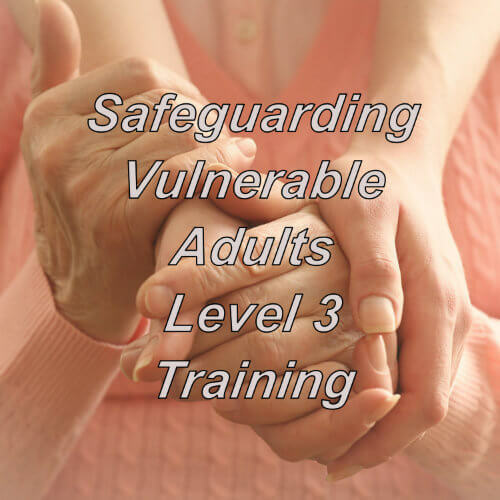 This programme is also suitable for residential care home staff, domiciliary carers. 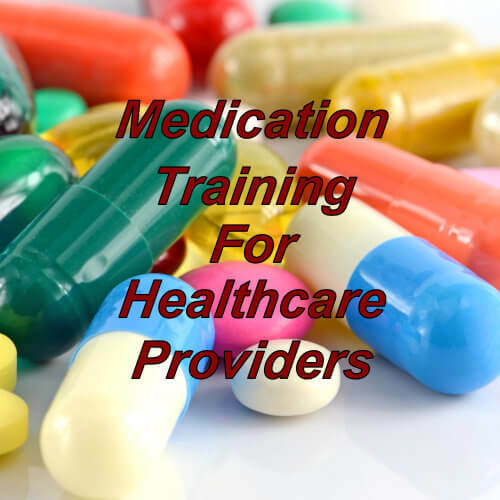 We offer many additional online training courses that are suitable for healthcare providers and will help you stay compliant with your training requirements. For additional information regarding our infection and cross contamination course for the healthcare worker, or our BLS programmes we offer please contact us through our contact us page.